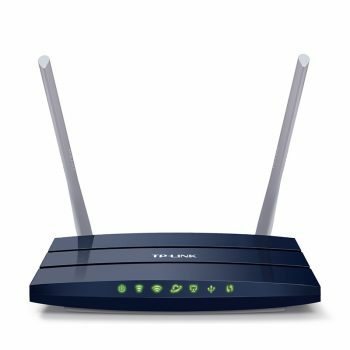 With our Internet getting faster these days, having old router may limit the WiFi speed you can get. 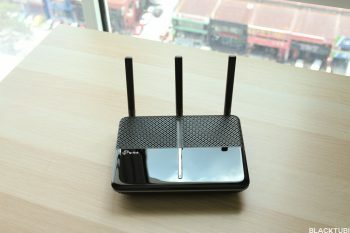 TP-Link Unifi router is able to help you to have improved WiFi speed and coverage. 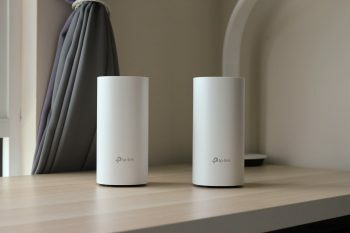 With new technologies such as MU-MIMO and better hardware specs will contribute to improve the speed of stability of a WiFi connection. 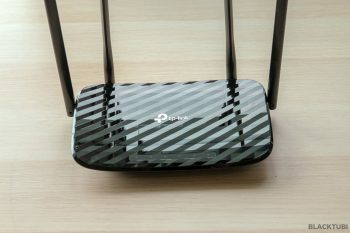 We partnered TP-Link to review their WiFi routers and determine which models will be recommended for each Unifi package. 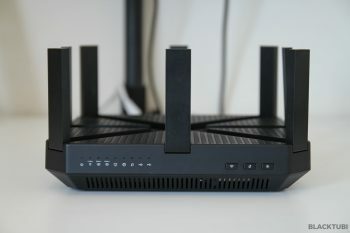 We also given a short review under each model about what we like about the router. You can click the image to read our detailed review. 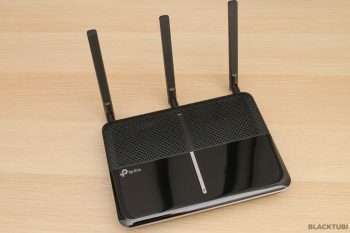 We tested these router to reach 800Mbps WiFi speed using a 4×4 WiFi receiver at good signal. However, if you are using a typical receiver like the latest smartphones, your fastest speed possible is around 400-500Mbps. 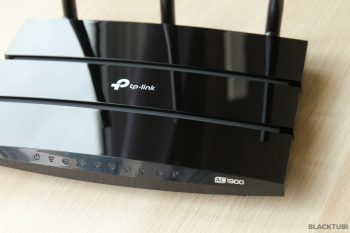 TP-Link Archer A10 is the online exclusive model with AC2600 support. It is a little slower and have smaller coverage over the C2300 but it still manages to reach 800Mbps on WiFi. We highly recommend the Archer A9 due to the strong WiFi coverage and fast WiFi speed. Despite looking the same as A7, it is a lot faster and much more powerful than Archer A7. The Deco M9 Plus can reach maximum of 500Mbps WiFi speed but we also recommend it for 800Mbps user. 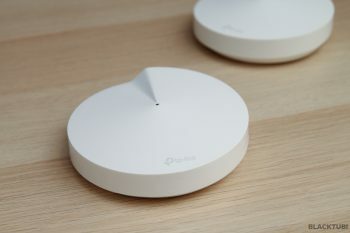 It will give you decent WiFi speed throughout your home. All these routers can only support a speed up to 100Mbps due to the 100Mbps Ethernet WAN port. We suggest increase your budget slightly and purchase the Archer A6. 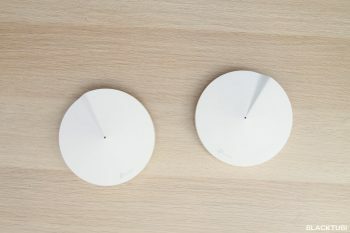 For more Unifi routers, you can always refer to our Unifi router replacement guide. I understand, but I’m just puzzled that it can’t even reach 100 Mbps (which is like 33% of what they claimed). Subscribed to a high speed broadband but can’t really enjoy the benefit of it, unless I stay wired or sit near to the router all the time. 2.4Ghz is really that terrible nowadays due to many congestion and overcrowding. Imaging even a microwave oven and many other dect phones are jamming up 2.4Ghz. Use 5Ghz for faster speed. 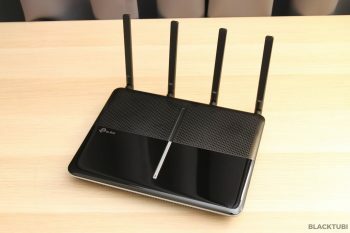 Hi, I’m using the tp link archer c1200 from Unifi, I have checked the tp-link website it says that this router support up to 300 Mbps over their 2.4 GHz. I have tested it many times but I can never get more than 60 Mbps when on 2.4 GHz, but I can get up to 300 Mbps when using 5 GHz (I’m Turbo-ed to 300 Mbps). Any idea why I can’t get better speed on 2.4 GHz? I tested the 2.4 GHz just right next to the router but I’m still getting the same speed when connected from upstairs bedroom. The 300Mbps is a theoretical speed and it is not possible in real world condition. Hi my unifi speed was upgraded from 30mbps to 300mbps but I never reach that speed maybe due to still using the Tm router. 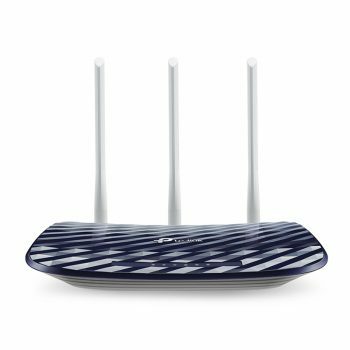 Which router do you recommend? 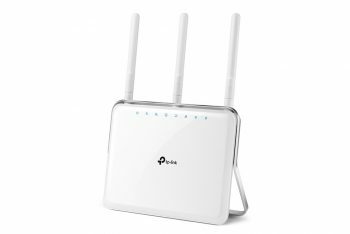 Maybe you can consider TP-Link Archer C6 as a budget option or Asus RT-AC1300UHP as a premium option. 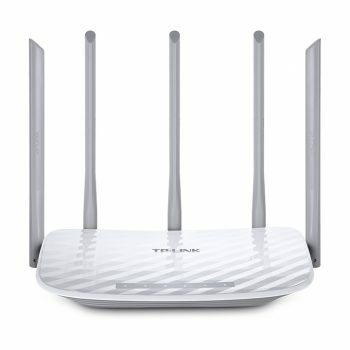 I have the Archer AC5400 router but I am only getting 90+ mbps on my wired connection and also my wifi connection over 5 GHz. I checked my LAN cable and it is cat 5e. My LAN card is Gigabit ethernet. TM came and checked, on their D-Link router get 700MB +… they say is my router settings. I don’t know where to set. Please advise. Try enabling NAT Boost in system parameters. I recommend getting at least an AC1900 WiFi adapter. 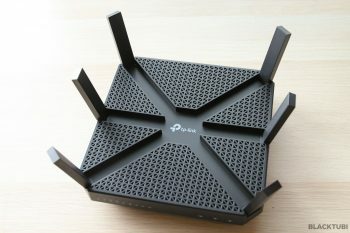 I have the Archer C5 AC1200 router but I am only getting 90+ mbps on my wired connection and also my wifi connection over 5 GHz. I checked my LAN cable and it is cat 5e. My LAN card is Gigabit ethernet. Based on the Archer C5 AC1200 specs, the LAN ports are Gigabit ports. So theoretically should be able to achieve 500 mbps. Oh yes, I have been informed by TM that I have be turbo-ed to 500 mbps and when I did the hardware check, it says that I need new equipment. The modem by your ISP need to be replaced. May I know whether tp link archer c1200 can support unifi turbo 500mbps? 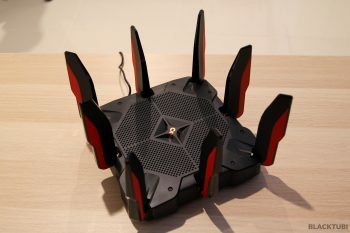 It can support up to 500Mbps over WIRED LAN only. I recommend upgrading as this router is not really that stable. Hi, I just have my unifi upgraded to 500Mbps and tested with WiFi always get about 80-90Mbps. Been called to help centre and told me to use Lan cable cat 5e and above for speed test with computer but even the speed can reach to near 500Mbps with Lan cable which seems useless for me also if WiFi speed still stay below 90Mbps. 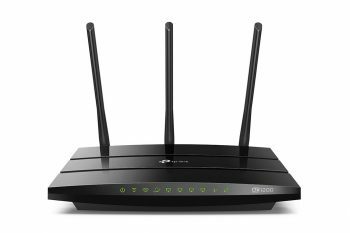 Currently my router is c60 and shall I upgrade this router to get a better WiFi speed? You need to change to a better wireless router. The Archer C60 is limited to 100Mbps by design. I suggest getting something like the Archer C6 or C2300 if budget allows. 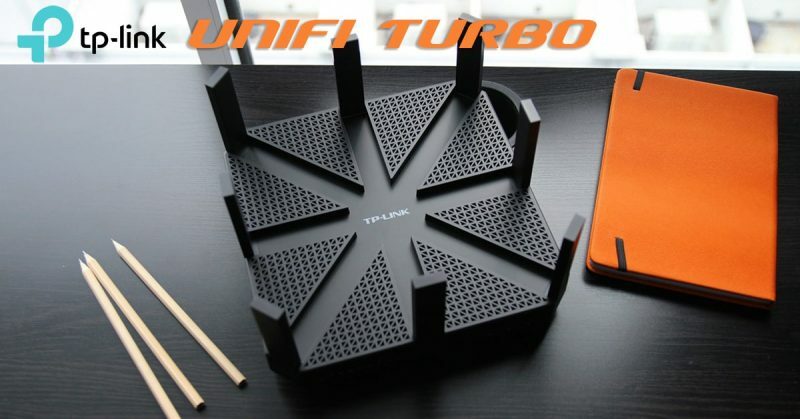 Hi Alvyn, does the C7 fully support turbo 500mbps as in a stable ping for both wired and wireless connection? 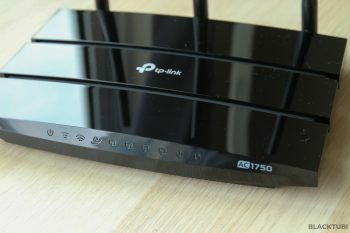 TM gave me a D Link AC1200 router and it has a bad ping especially some heavy application e.g. Netflix is using over a wifi connection. The more you spend the better you get. If you are a heavy user, I recommend at least the Archer C2300.